Shibuya 109… a truly iconic department store. Every time I head back to my motherland the Netherlands, I’m struck by the decreasing shopping quality… when you stroll through the cities, no matter what city, you’re met by the welcoming neon signs of franchises selling their same products all over the country. One Gap shop here, another Hema (Dutch department store) there, further up you’ll find a Nike shop next to a H&M shop. 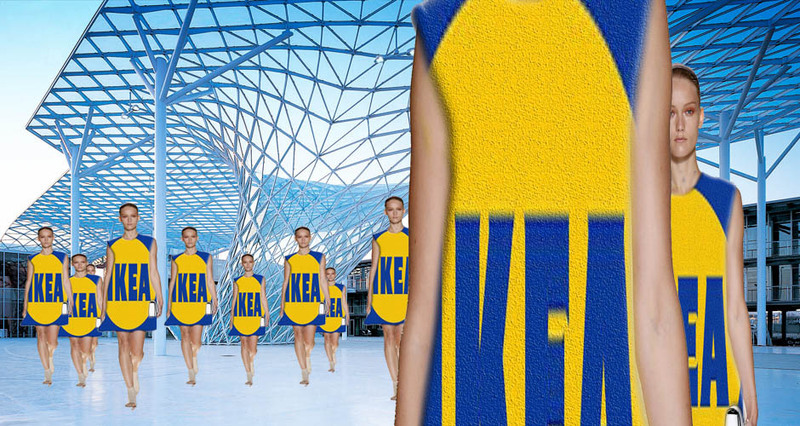 Our fashion is Ikeaing, yes the Ikea phenomena turned into a 2015 verb. People are turning into Smurfs, instant fashion, instant furniture, instant style…nothing is original anymore. All we wear or use is mass produced inferior stuff without character and for those brave ones who prefer quality and their own unique style, they must be prepared to open their wallets..wide . Not so in Japan, where each city, each department store, each shopping street has an incredible variety of different brands and shops. Shops which cater to the financially challenged and the “a gold card is for paupers” clientele, and everybody in between. Such a wide variety of brands, styles and tastes…no wonder famous fashion divas like Kate Perry, Madonna and so many others pick up their inspiration from the streets of Shibuya and Harajuku. One of Japan’s most iconic department store is Shibuya 109 (ichi maru kyu) or Tokyu, located across the street from Shibuya Station. Hard to miss, and if you have just the slightest interest in young Japanese Fashion this would be your Mecca. All trendy brands and customers get together here and create a “wow, only in Japan ” surrealistic vibe. While Shibuya 109 is just for ladies, the 109Men’s is nearby. The good thing is that you don’t have to fly all the way to Japan anymore to “set foot” in one of these Department stores….long live the world of virtual shopping! You shop, you choose, we buy , we send, you smile….life is great! And now the bottom ranking…eh..which means the ranking for pants, trousers, shorts etc. Tokyo cool for the lads. So many great brands to choose from, remember that accessories make your style. Remember folks, that if you order through us we’ll let you have the points you earn! We will answer all your questions without any requirement to purchase something, happy shopping!